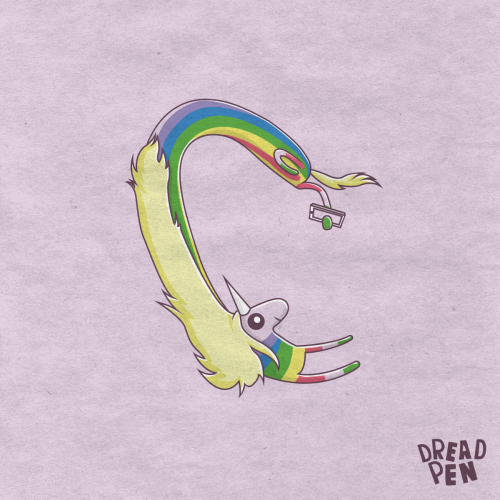 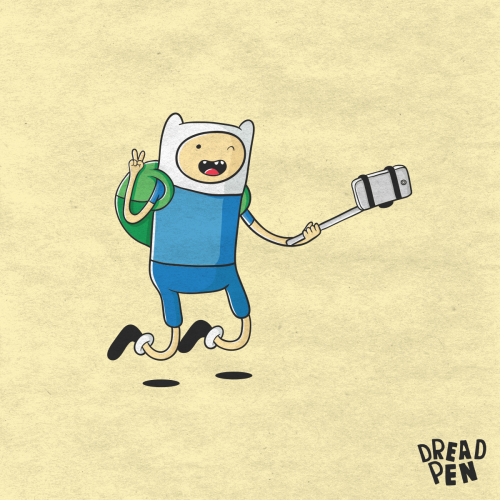 "Do you watch Adventure Time? 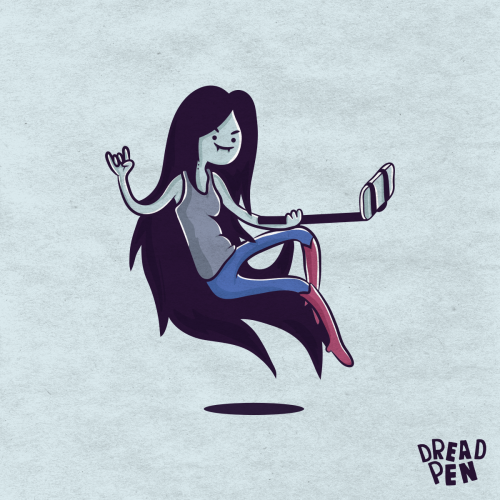 If you do watch this awesome cartoon show about friendship and adventure, you’re going to love these fun Adventure Time Illustrations. 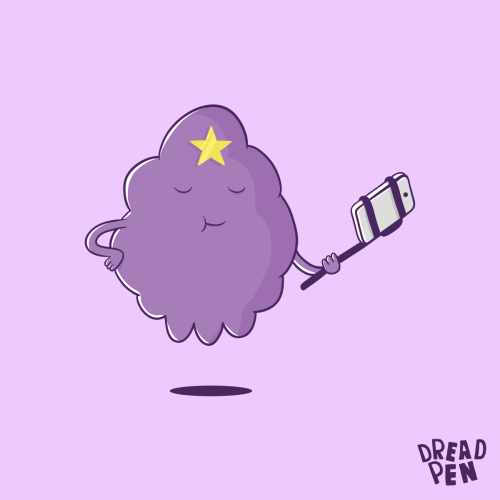 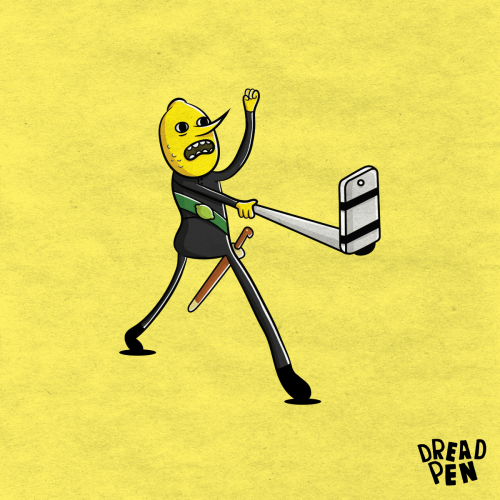 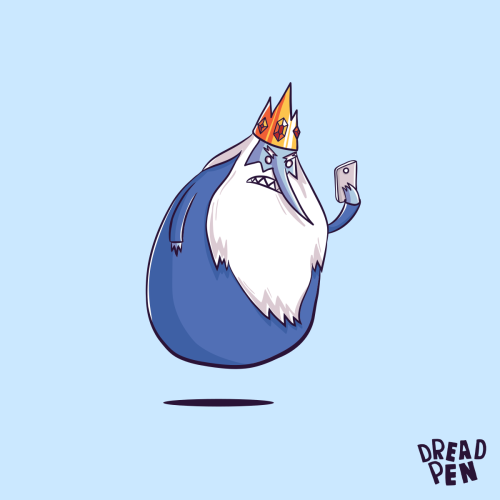 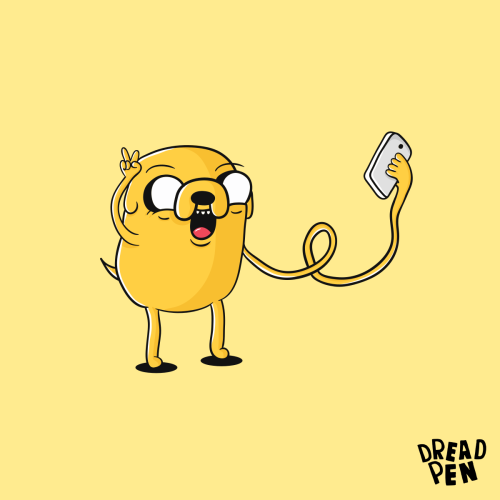 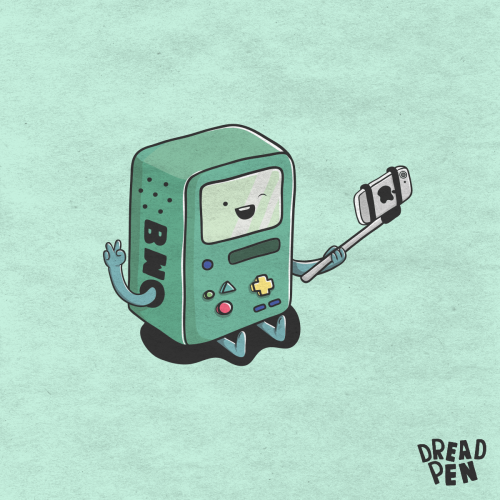 I’ve started this project called “Adventure Time Selfie” two months ago. 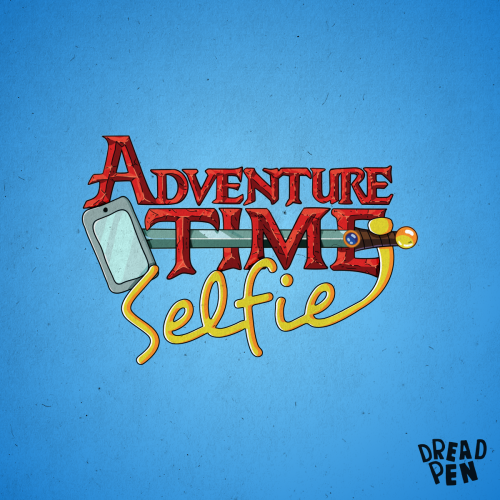 This was an adventure not because the cartoon contains the word adventure, but because I had to push myself to draw my favorite characters taking selfies and to do this once a week."